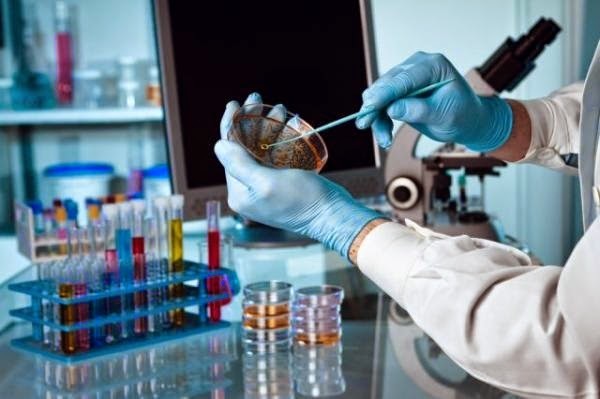 French biotechnology company MedDay has announced encouraging results for a multiple sclerosis (MS) drug trial, saying it decreased its progress and in some cases led to a "significant improvement" for sufferers. "This is the first time that a drug has been able to decrease the rate of disease progression in addition to improving a significant proportion of patients with progressive MS," said MedDay CEO Frederic Sedel in a statement. The experimental MD1003 drug underwent Phase III clinical trial, the last stage before filing for authorisation to market the drug in the treatment of primary and secondary progressive multiple sclerosis. The results of the study, presented yesterday (local time) to the annual meeting of the American Academy of Neurology, were encouraging, said Professor Ayman Tourbah, the study's principal investigator. "The rapid rate of recruitment into this multi-centre study illustrates the serious need for a well-tolerated drug by patients with primary and secondary progressive multiple sclerosis," he added in the company's statement. "The significant proportion of patients showing improvement at twelve months, coupled with the decrease in risk of disease progression demonstrated here, makes MD1003 a potentially important new therapy for patients and clinicians in the field of MS."
The application process to licence the drug will begin when all the test results are in, expected by the end of the year.